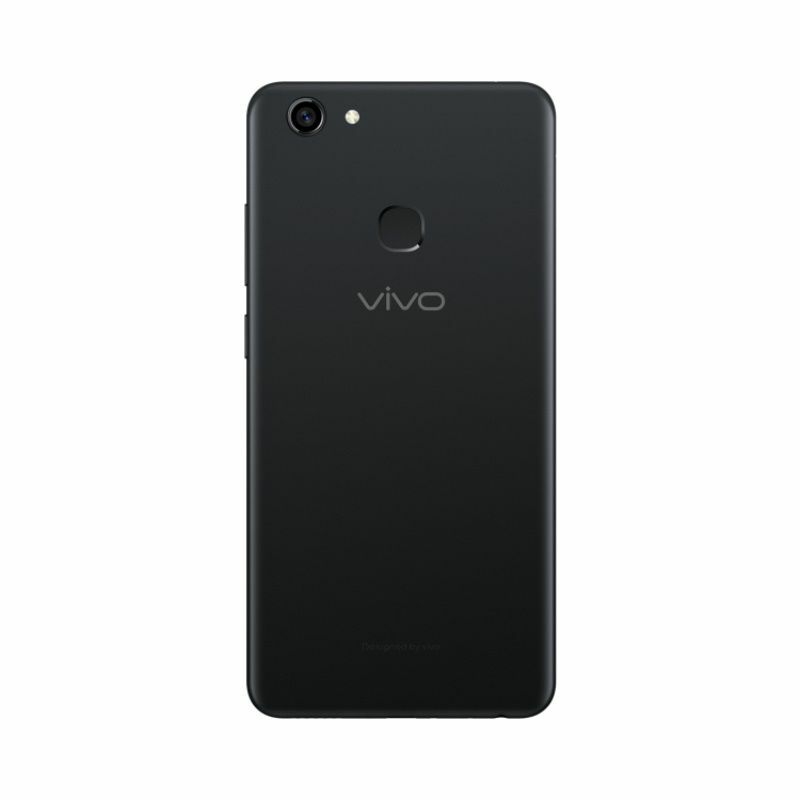 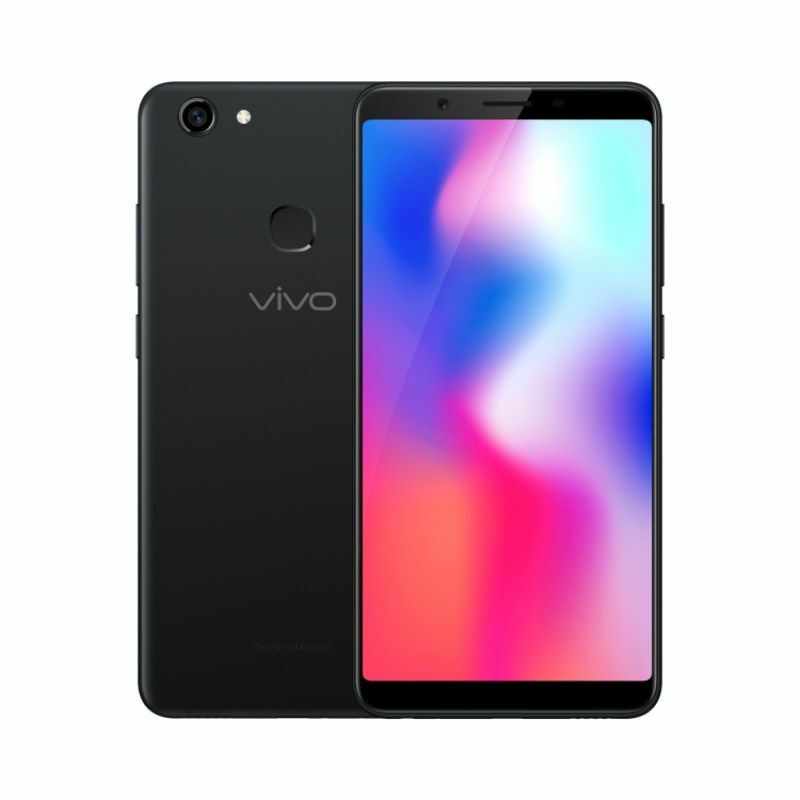 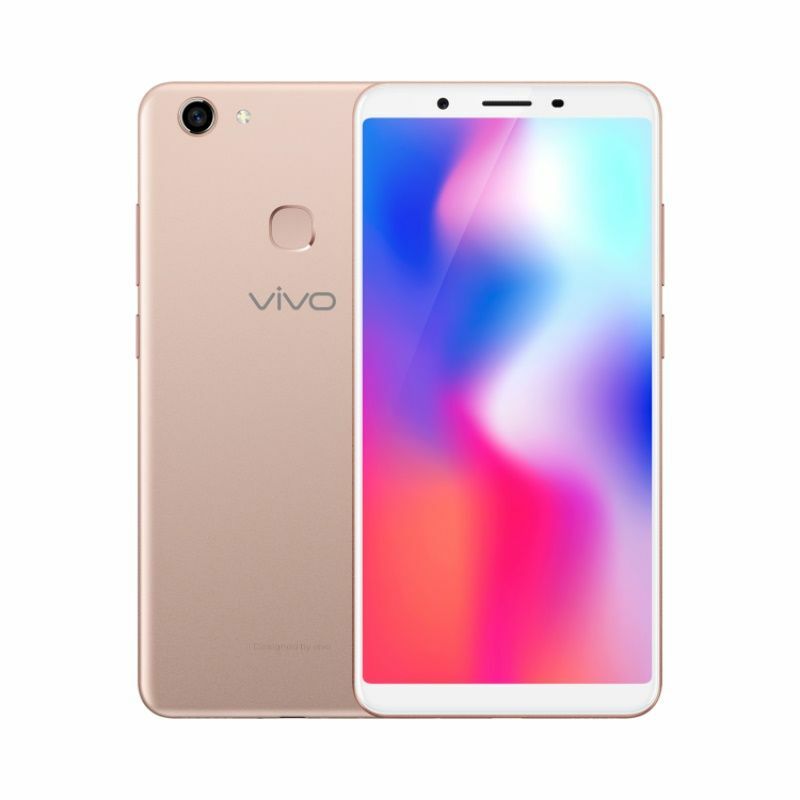 Vivo Y73 Smartphone features 5.99 inch display afford you a vivid and different visual experience. 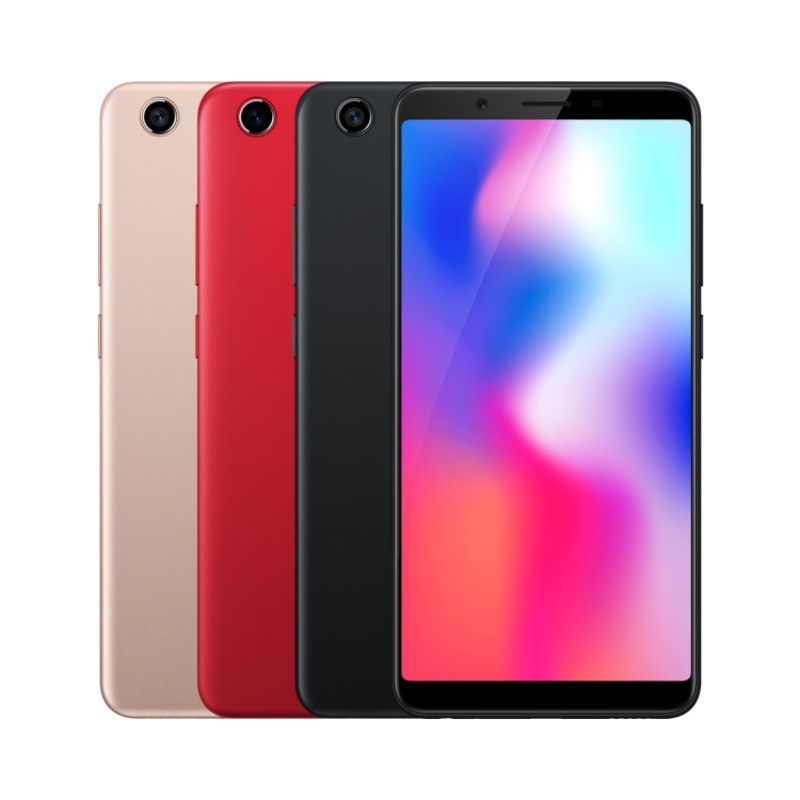 13.0MP back cameras and 5.0MP front cameras, you can enjoy images with high resolution. 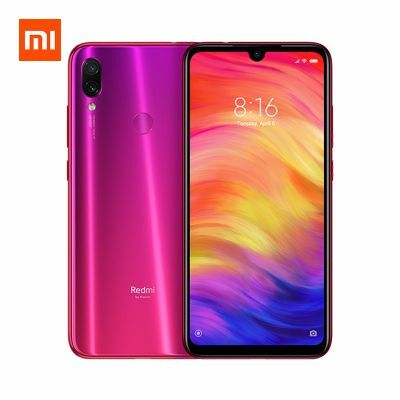 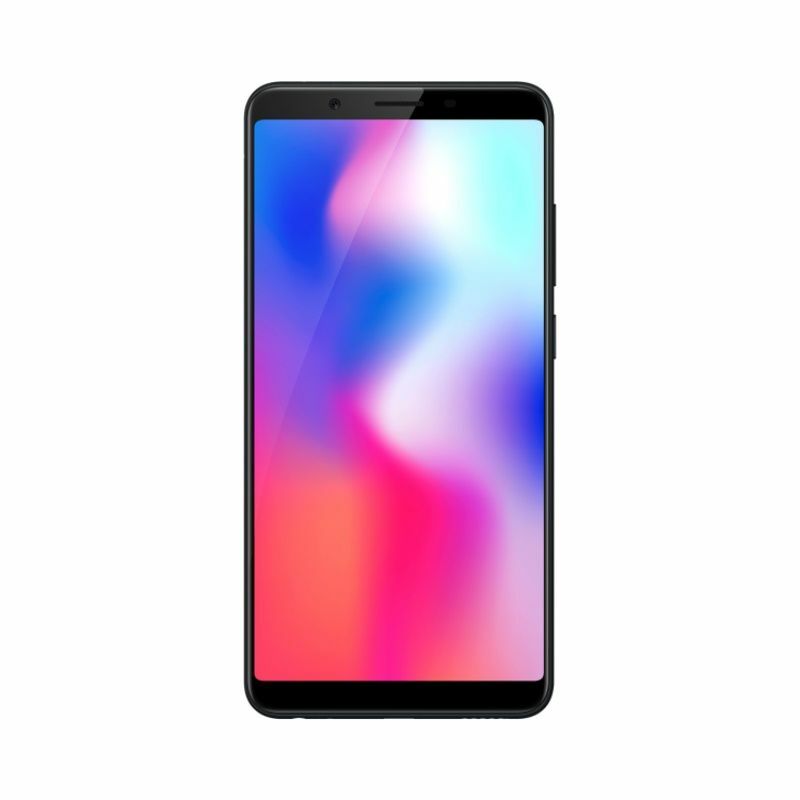 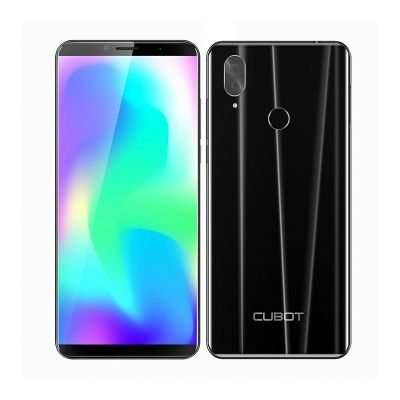 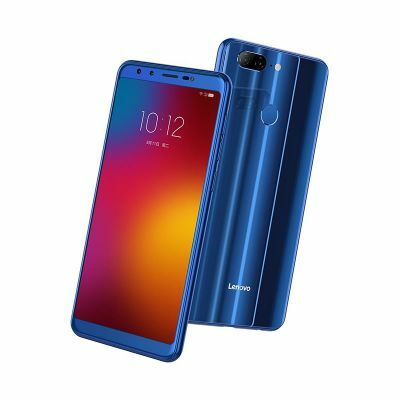 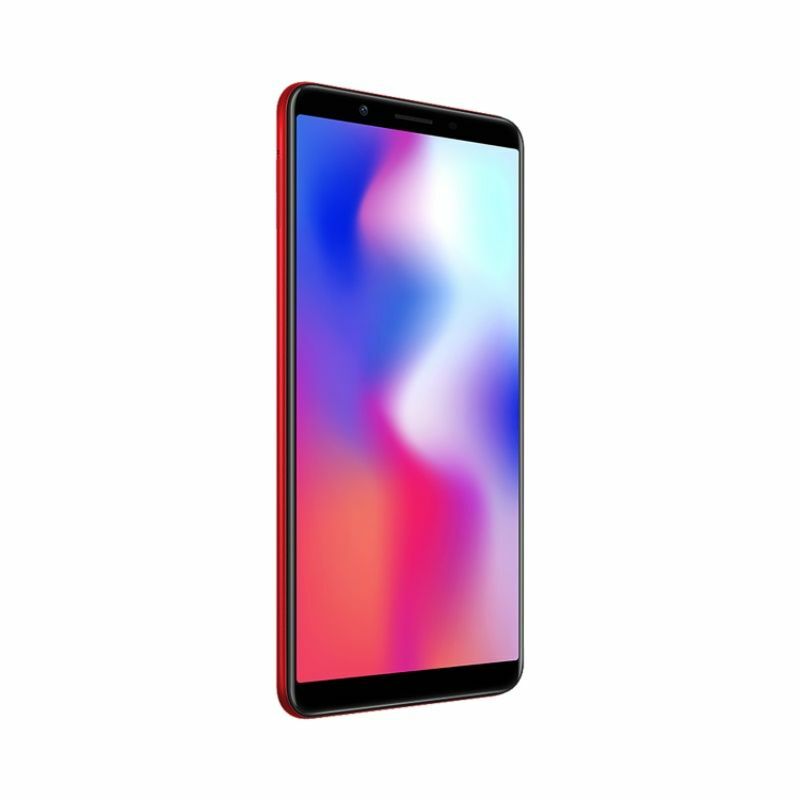 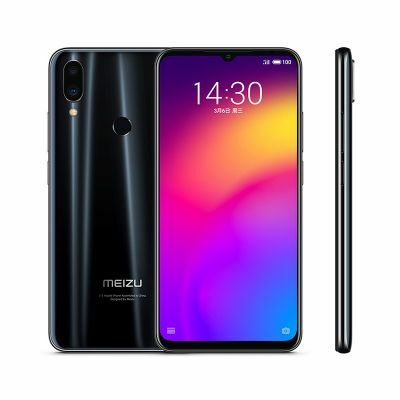 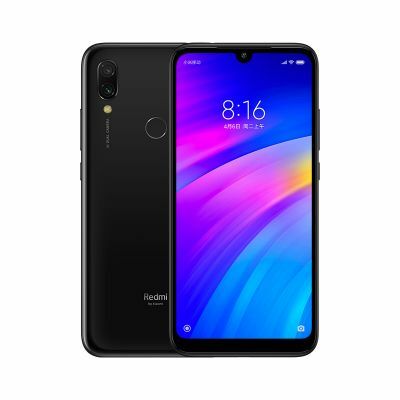 It comes with most of the features we've come to expect from a phablet, including 4GB RAM and 64GB ROM storage equipped with Android 8.1 OS that you can play games faster. 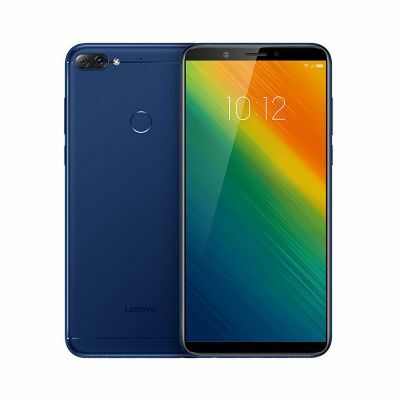 Besides, 3360mAh big capacity battery affords you long time experience.